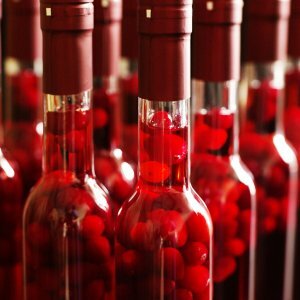 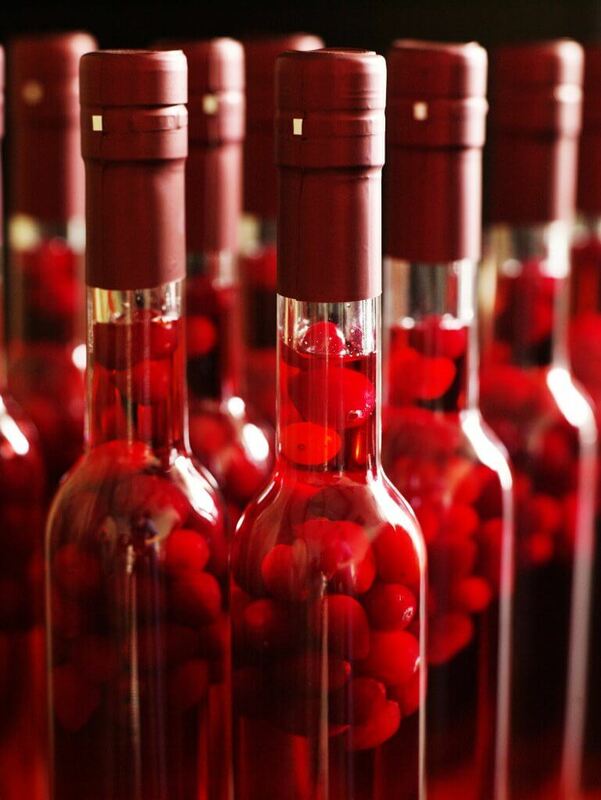 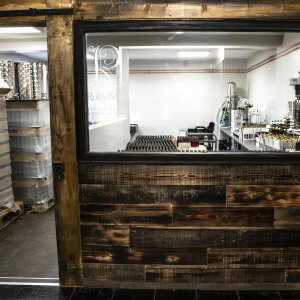 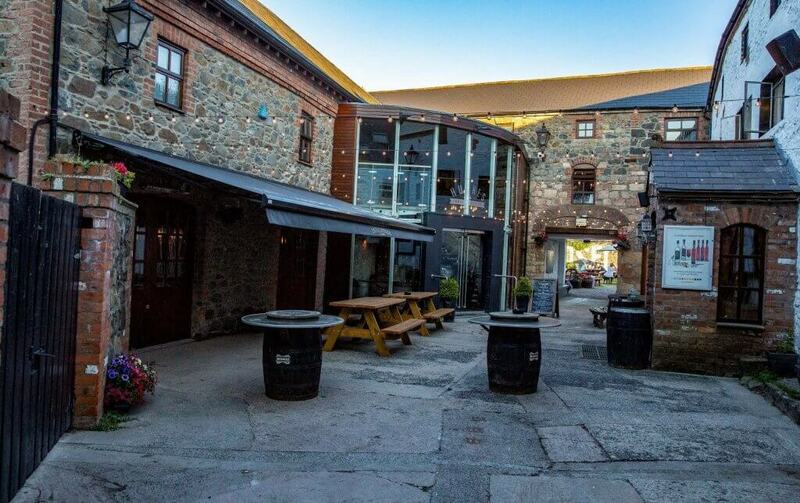 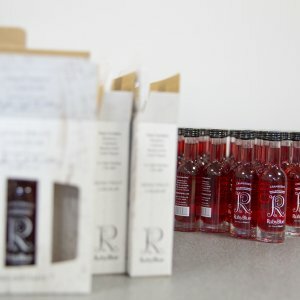 RubyBlue Spirits Tasting & Tour of our small batch distillery starts of with a warm welcome and a Kir Royale or Cranberry Bellini made with our own liqueurs. 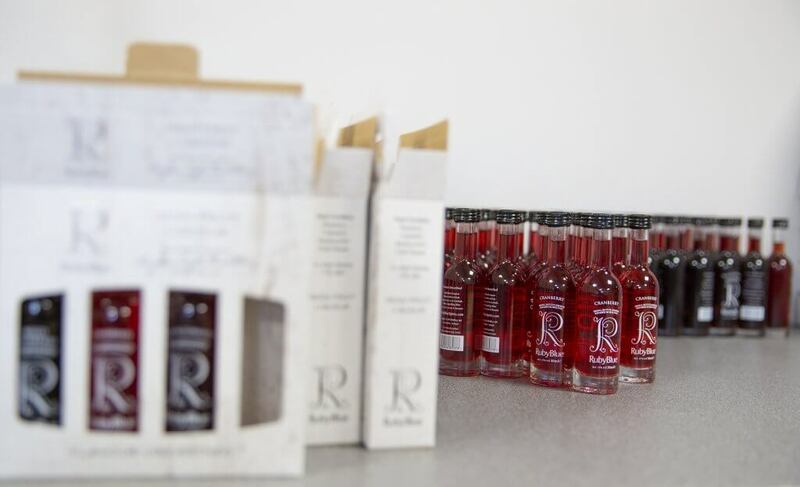 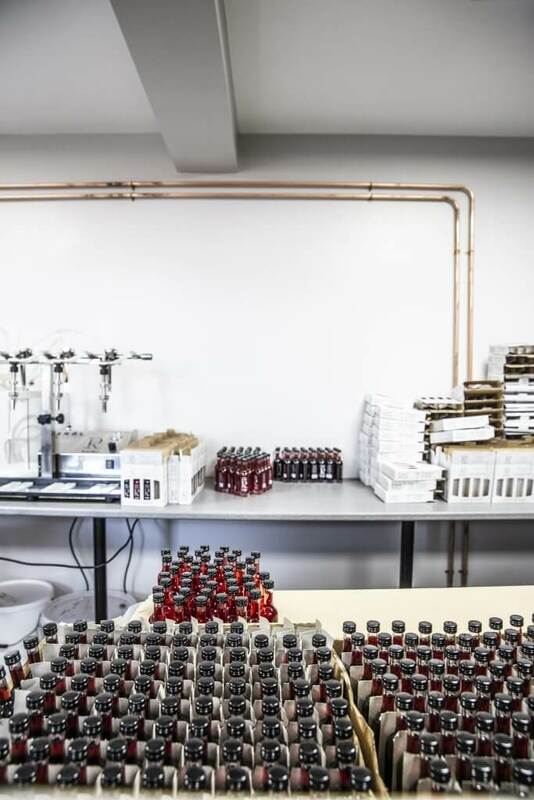 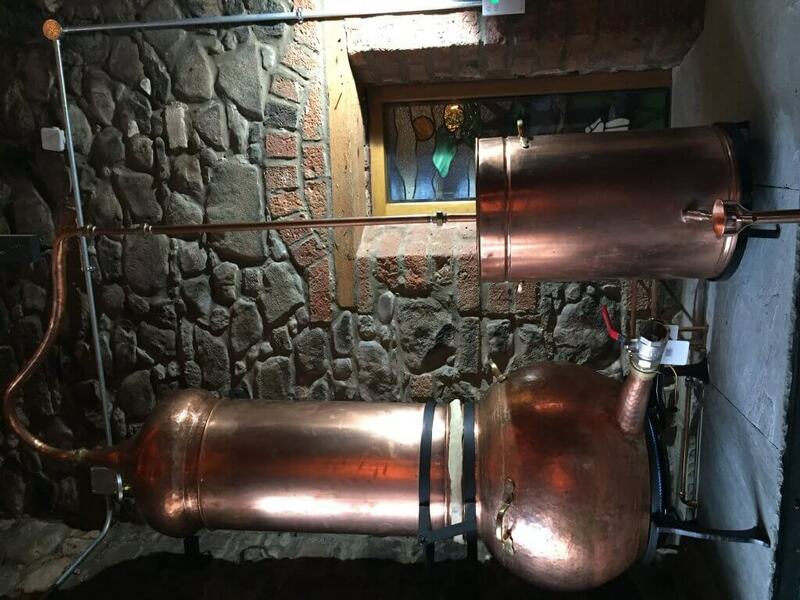 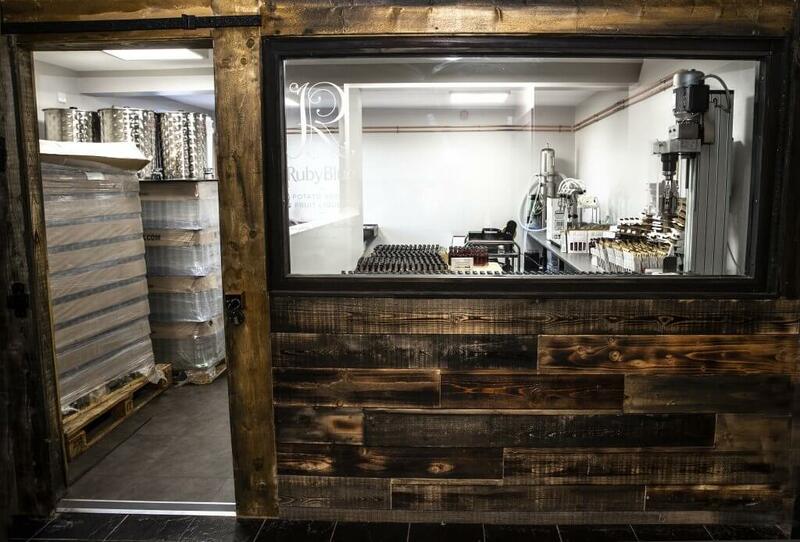 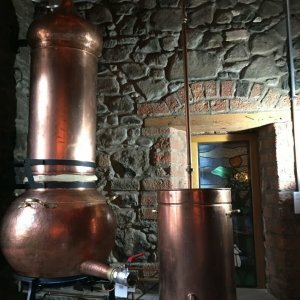 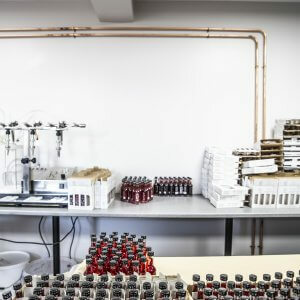 RubyBlue Spirits Tasting & Tour lasts approximately 60 minutes, during the class we will talk you through our journey and show you how we make our award winning RubyBlue range of spirits. 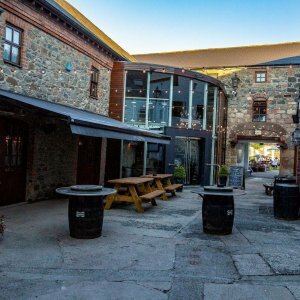 You can upgrade the tour by adding 2 x course Lunch or 2 x course Dinner to the basket at time of purchase.